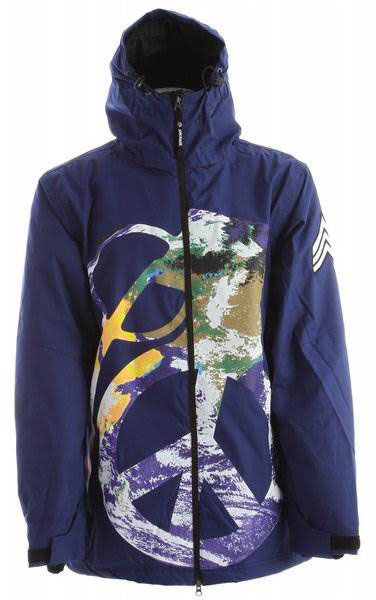 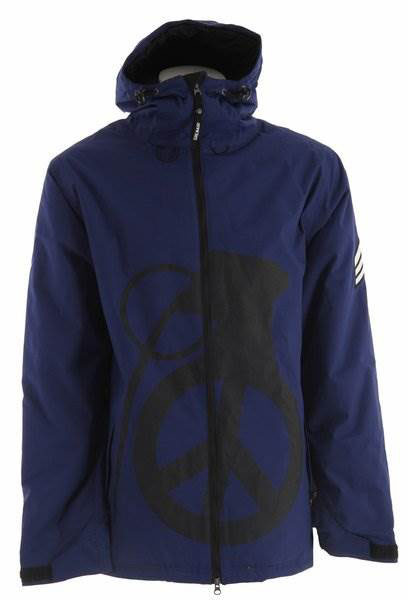 The Grenade Peace Bomb Jacket has a little below average waterproofing/breathability but it’s got a little insulation. 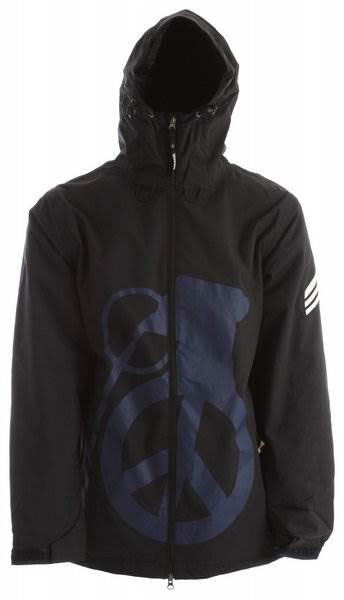 It fits and feels good on but it’s more for a low cost option for those that need a little bit of warmth and don’t ride a lot. 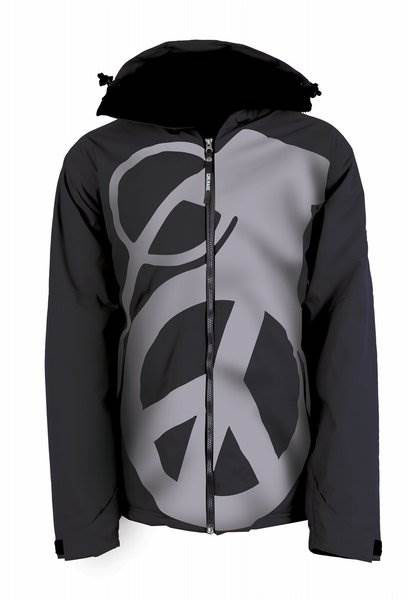 We try to get as many images of the Grenade Peace Bomb, but forgive us if they're not all there.